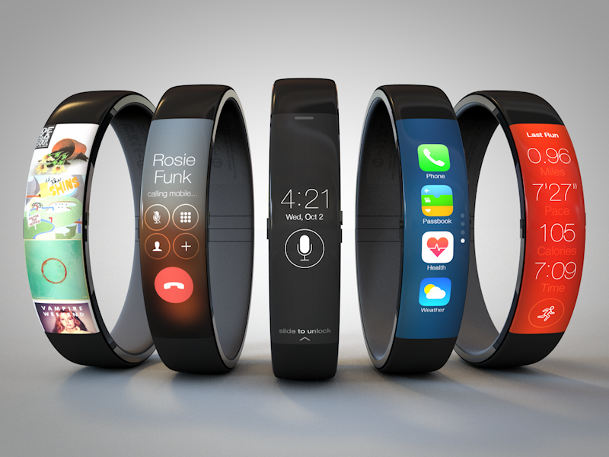 The most awaited iWatch from the Tech Gaint Apple Inc’s now will only be available in market by the beginning of New year 2015. From a Report it is cleared now that company will Announce its New Gadget on the coming September 9 2014 but it will not roll out the device in the market or stores immediately. But Apple authorities refused to comment on the issues that the actual availability of this smart-watch is not yet revealed , but soon it is going to available in the market and stores. Users of Apple gadgets can wear this smart-watch. Also Apple has considered the price $400 for its first wearable device i.e. iWatch, with having lower rates for different models.